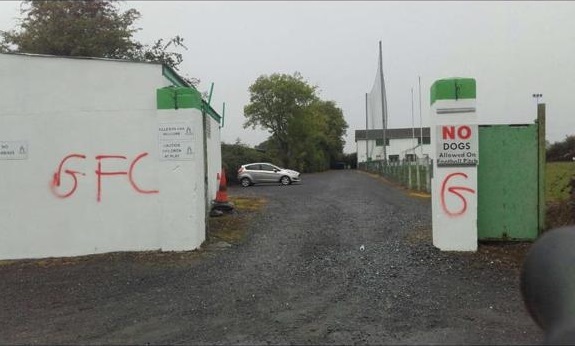 There are local rivalries and then there are rivalries that take an ugly turn. 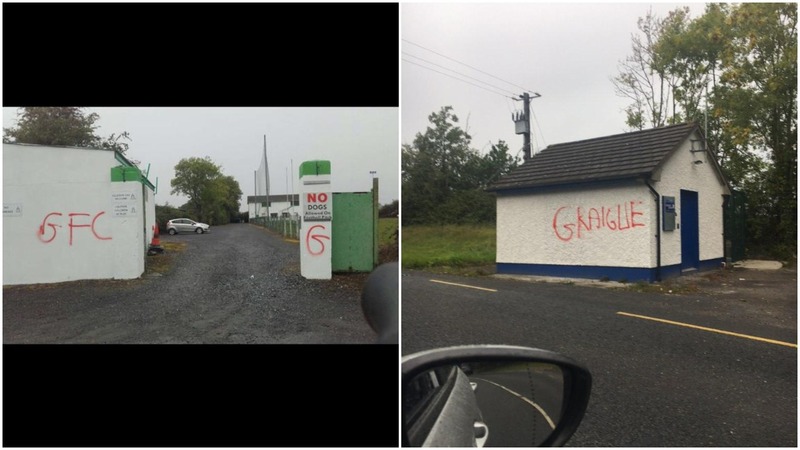 Last night, Killeshin village and GAA Club were attacked by vandals ahead of their senior championship quarter-final tonight. 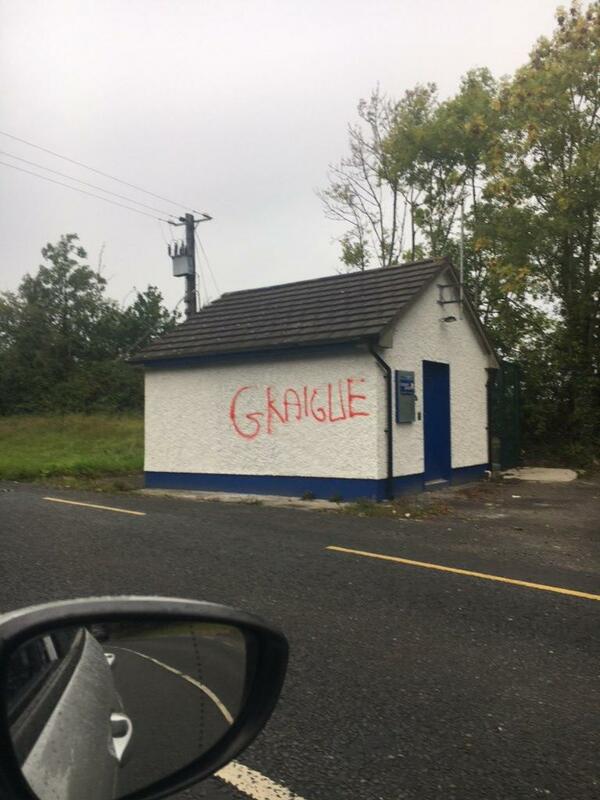 Vandals spray-painted GFC on the walls outside of the local GAA grounds and wrote ‘Graigue’ on a building in the village. 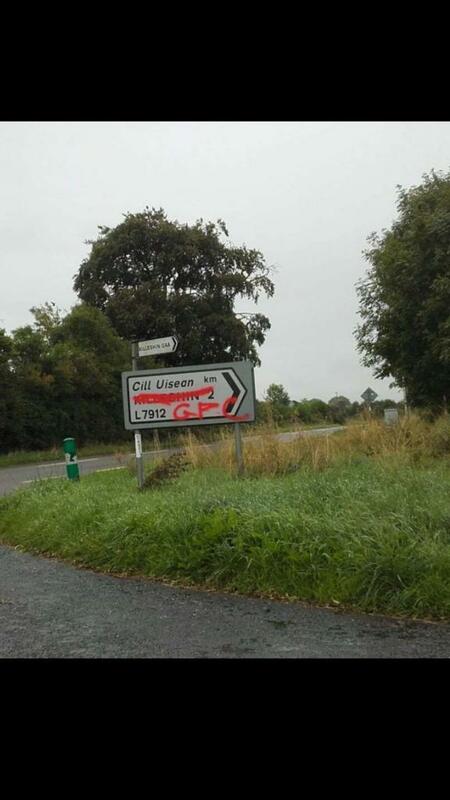 A sign heading into the village was also marked with ‘GFC’. Killeshin face Graiguecullen in the senior championship quarter-final in O’Moore Park at 7.45pm tonight. 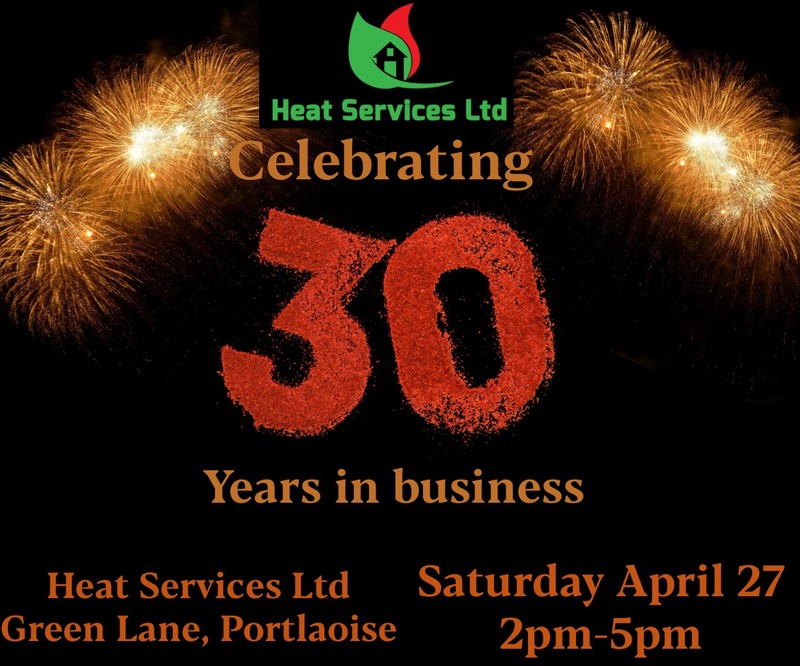 Maurice Browne’s Killeshin are unbeaten this year having recorded wins over Clonaslee-St Manman’s Gales and Ballylinan in their opening games. They will welcome back Adam Deering to the fold after he served a one match ban after he was sent off in the first half of the Clonaslee game. Graiguecullen’s road to this stage has been a little bit rockier. 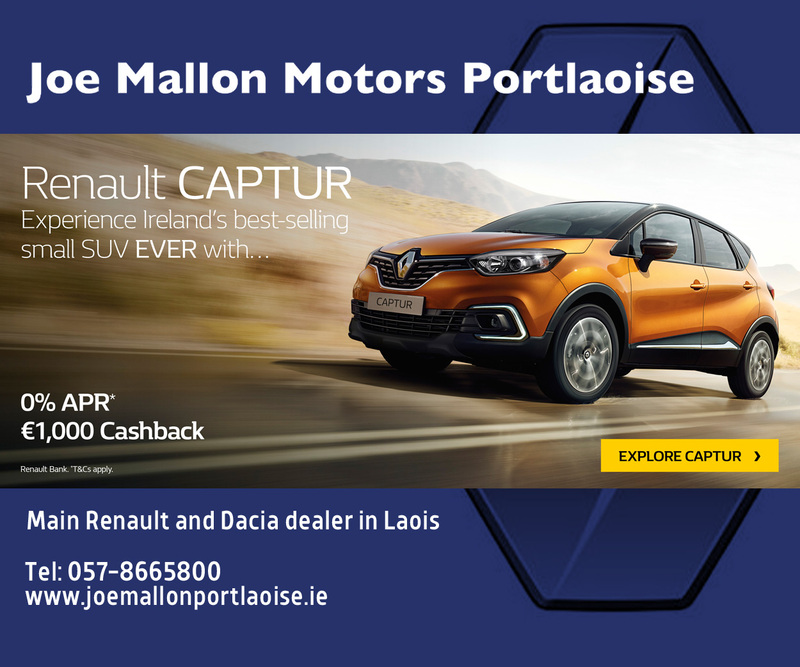 They defeated O’Dempsey’s in Round 1 but then lost out to favourites Portlaoise. That sent them into a Round 3 game against Crettyard Gaels which they won comfortably. When neighbours meet, it is always tense and close. Killeshin were going very well but the five week break can stifle teams. 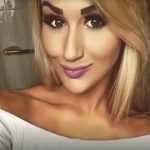 But if they can overcome that, they might edge it.